Located in the heart of Central America, the idyllic nation of Belize offers an abundance of amazing places to visit. On your visit to this peaceful, democratic, scenic, and English-speaking nation, you will discover some of the most remarkable sights, sounds, and experiences anywhere on Earth. If you want to get out on the water, there are few places in the world that can match the beauty of the Belize Barrier Reef. This massive stretch of coral is home to more than 500 different species of fish and is the perfect place to go snorkeling or scuba diving. While you are out there, you will even be able to see some nurse sharks and stingrays! Of course, if you truly want a taste of the Belizean wildlife, a visit to Cockscomb Basin Wildlife Sanctuary is your best bet. 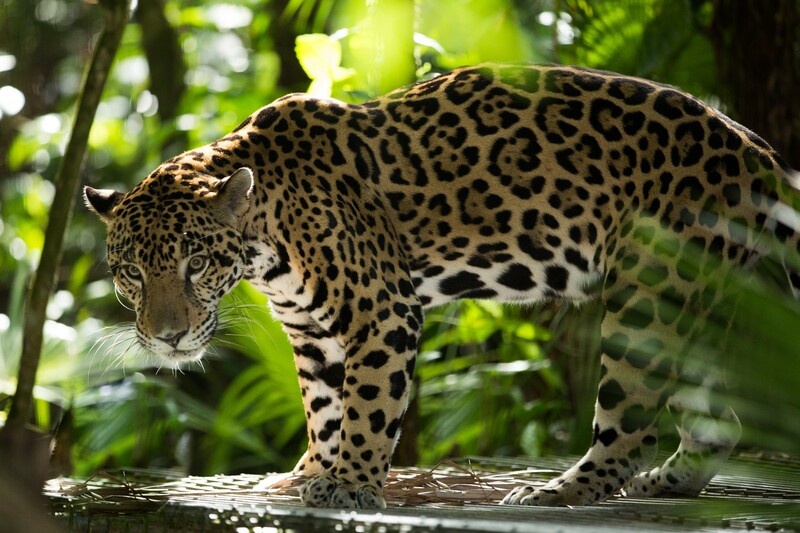 At this internationally recognized jaguar preserve, you will be able to see tapirs, deer, and plenty of exotic birds. When it’s time for lunch, you can simply grab a seat near one of the region’s stunning waterfalls and tuck into your meal. 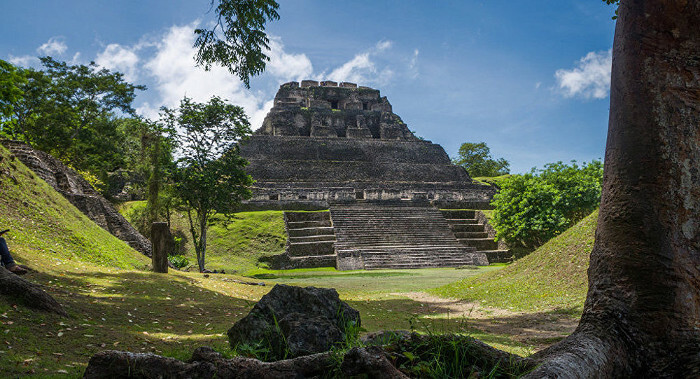 Belize is also known to be a nation packed full of culture and history. There is perhaps nowhere better to experience this than at the Xunantunich Maya ruins. This area was a major ceremonial center to the Maya people and home to more than two dozen temples and palaces. On your visit, you will be able to see what remains of these magnificent structures. Actun Tunichil Muknal cave is another wonderful spot to learn more about how the Maya people once lived. 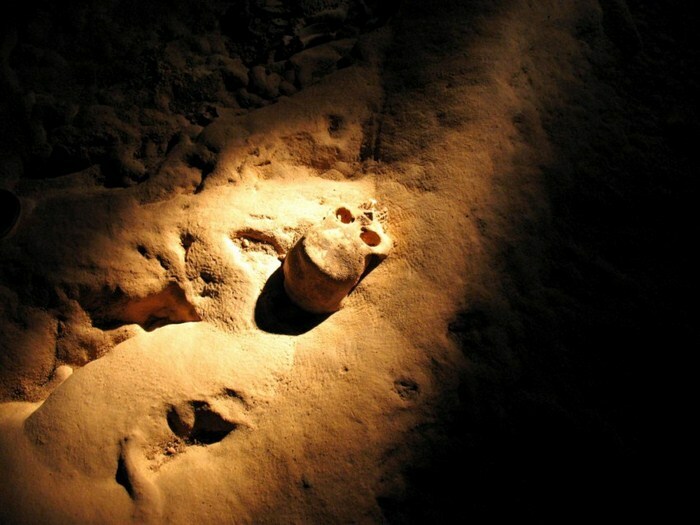 Sometimes referred to as the “Cave of the Stone Sepulcher,” this ancient cave features beautiful pools as well as Maya artifacts and skeletons. 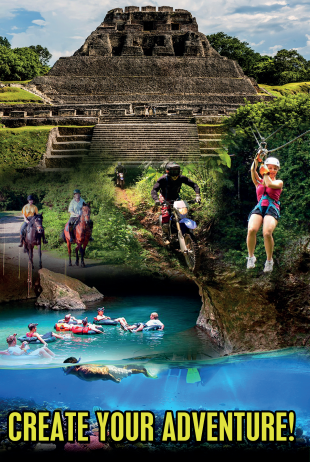 If you are looking to combine Maya culture with adventure, ATM cave is perfect for you. 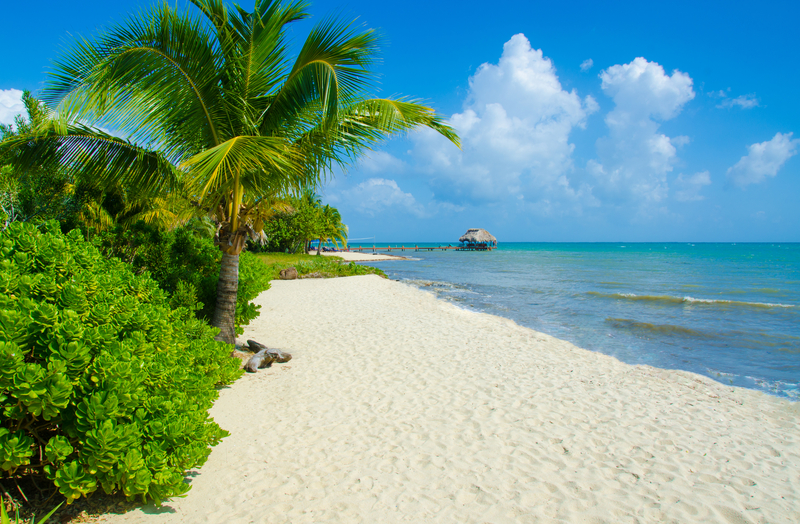 Of course, a trip to Belize also offers you a chance to relax and unwind. However, it is possible to relax and explore at the same time – by taking a tour of Placencia Village on a golf cart. This charming and low-key village is a must-visit on any trip to Belize. 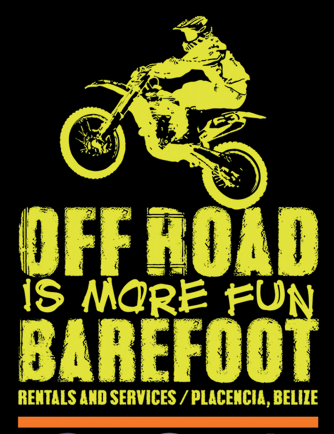 No matter where you want to go or what you want to do, you can make all of your bookings with Barefoot Rentals and Services. Our helpful team can help you select tours, excursions, shuttle transfers, and even vehicle rentals. 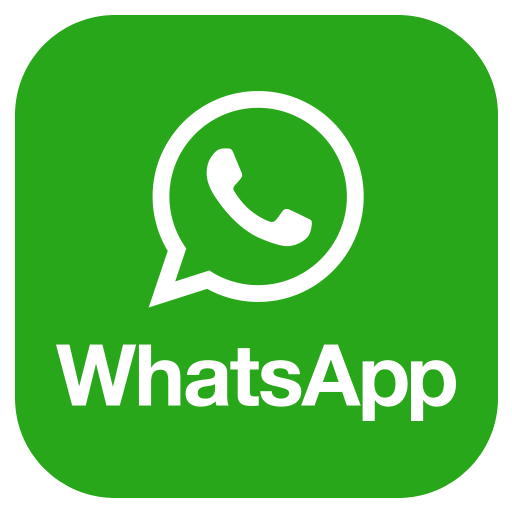 To learn more about our services, simply visitwww.BarefootServicesBelize.com.